If you are thinking to start a new magneto 2 project then the very first thing you should think about, the best code management technique. 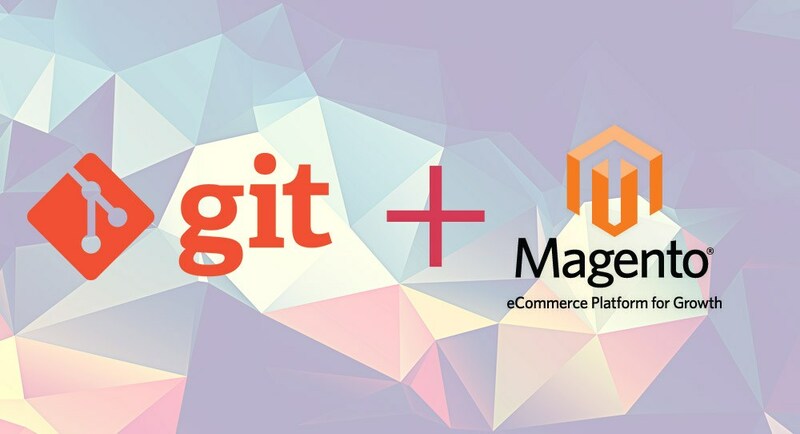 We will learn best Q & A related to your Magento 2 code repository including the benefits of using proper code repository. Why code repository for your project is important? Based on use case there could be two options to manage project. Submit a pull request to the project owner.